UPDATED: Wed., Sept. 5, 2018, 2:27 p.m. The Commerce Department said Wednesday the deficit in goods and services – the difference between what America sells and what it buys from other countries – rose to $50.1 billion in July from $45.7 billion in June. 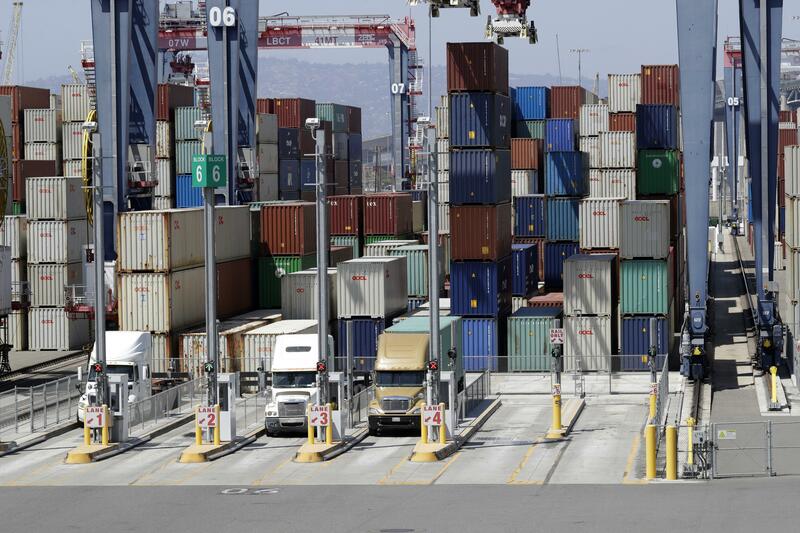 Exports slipped 1 percent to $211.1 billion. Imports increased 0.9 percent to a record $261.2 billion on increased purchases of trucks and computers. Published: Sept. 5, 2018, 9:45 a.m. Updated: Sept. 5, 2018, 2:27 p.m. Tags: business, july, national-business, news, trade deficit, U.S.